It was the mid-1990s, and Procter & Gamble’s team of marketers were stumped. Just a couple months earlier, the company behind major brands such as Crest, Gillette, and Tide released a new product that seemed like an almost-certain winner. They spent millions developing a colorless, cheap-to-manufacture liquid that could turn any smell odorless. Simply spray and stinky scents disappear. As part of the launch, the marketing team created campaigns to promote the product as a way to eliminate odors. One commercial showed a woman spraying her clothes to cover cigarette smells after eating in a restaurant’s smoking section. Another featured a pet lover spraying her dog’s favorite spot on the couch. The confused marketers brought in a Harvard scientist to pore through consumer psychology studies. They also conducted in-depth consumer interviews. What they discovered resulted in a complete change in their marketing message. You see, one consumer the team visited was a lady in Phoenix who owned nine cats. Her house was clean and well kept. However, when P&G’s people walked into the living room – where her cats hung out – they were overcome by the strong odor. Crazy thing is, when asked about the smell, the lady didn’t notice anything. She was desensitized to the scent. Similar scenarios played out with “noseblind” consumers in stinky homes throughout the U.S. Researchers also discovered that people who liked Febreze often sprayed it to give rooms a fresh scent after cleaning. They didn’t even use it to cover up odors. With this knowledge, the marketing team created new campaigns. The original messages were adjusted to highlight Febreze’s freshening effect and how the spray eliminates home odors that you can’t smell (but your guests can). Sales doubled within two months. 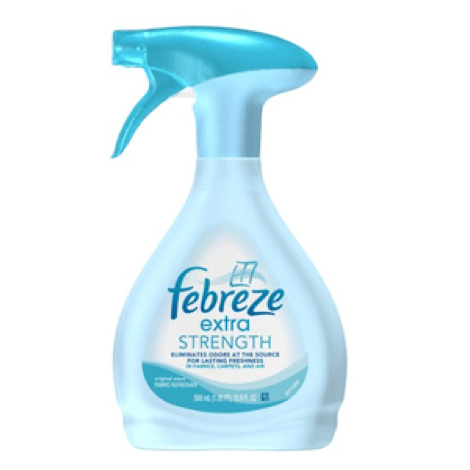 A year later, Febreze brought in $230 million. In 1924, the Kimberly-Clark Corporation introduced a product designed to remove cold cream and makeup from women’s faces. The throwaway tissues were an instant hit. Yet manufacturers were stunned to learn many consumers used the product for something other than its intended purpose. Instead of wiping away cold cream and makeup, women were blowing their noses with it. Kimberly-Clark ran a test. They surveyed consumers using several newspaper ads to find out how the product was being used. Disposable handkerchief was the winner. 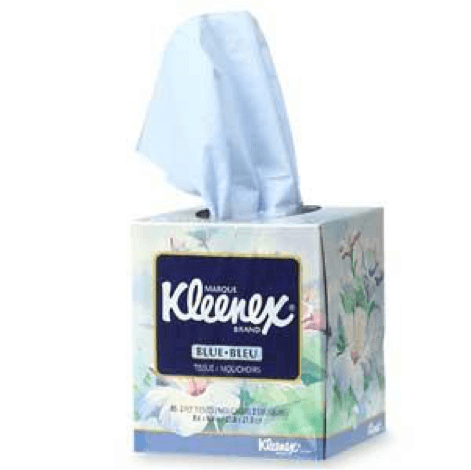 So, in 1930, Kimberly-Clark adjusted its advertising to promote Kleenex’s “new” use – and sales doubled. Are you missing out on sales because your marketing message doesn’t match what your prospects want? Could a rewrite of your marketing create greater interest and generate more leads? If your marketing isn’t working the way you want it, try different messaging. Keep in mind that people don’t always use your product or service the way you think they should. So, if you educate them about other solutions your product or service provides, you can create additional revenue. Many businesses don’t continue communication after the first sale. 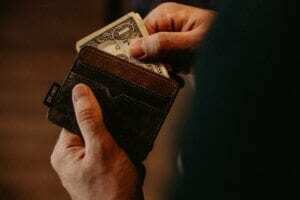 They collect their money, and marketing to that client ends. As a result, opportunities for buyers to enjoy bigger benefits (and spend more) get overlooked. The fact is, people typically make first purchases to solve a single problem or reach a specific outcome. You likely offer additional solutions that your clients might buy – they just need to know about them. So, your job is to consistently share ways to get the best use out of your product or service (when you do this outreach, you also give clients reasons to refer you). Many clients come to me because they have marketing pieces they need written – or they want me to create and implement a marketing plan for reaching an objective in their business. …But it’s not always the best use of my services. So, I use my marketing (like these articles) to share additional services while proving my ability to solve other problems. This process also strengthens relationships with clients because they get extra value. 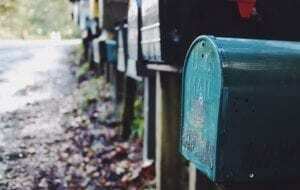 Of course, email is one way to communicate after the first sale. You may have other options that work best for your business. The key is to just keep communication going. Do so, and you’re bound to bring in bigger bucks from your current clients.